Richard co-founded AML Solutions in 2012 and has developed AML Solutions into New Zealand’s leading AML/CFT Consultancy, Audit, and Training business. 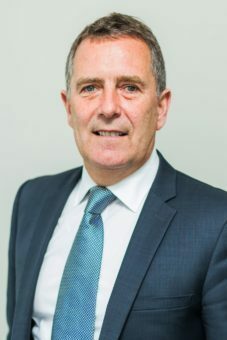 Richard has been fully dedicated to driving the AML industry in New Zealand and has close contact with government departments, regulating authorities, industry providers, and other leading professionals. Since 2012 Richard has presented to thousands of people giving free guidance on the legislation and helping companies understand their obligations. To date AML Solutions has assisted over 1,000 New Zealand companies with the development of their AML Compliance Programmes, completing AML Audits or providing training solutions. 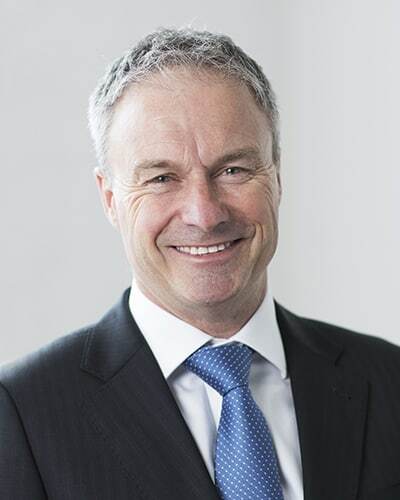 Prior to establishing AML Solutions, Richard was the Managing Director of the NZ business of a large UK listed corporate and also held senior management positions specialising in projects in Asia, the Middle East, and Africa. Richard travelled extensively assisting governments with the development of their navigational compliance frameworks and working with international development agencies. Supported by a Bachelor of Commerce, Richard has strong strategic and operational qualifications and experience ensuring business systems and processes meet best practice standards. Richard gained his Certified Anti-Money Laundering Specialist certification through ACAMS and is frequently asked to speak at conferences and events including for REINZ, CAANZ, ADLS, and NZ Law Society. Tijana is a CAMS-Audit certified AML/CFT professional with extensive experience providing both Audit and Consultancy services to hundreds of New Zealand, Australian and Pacific Island companies. Now regarded as one of New Zealand’s leading AML experts, Tijana joined AML Solutions from KPMG as a senior auditor in 2014 and assisted AML Solutions develop strong AML Audit methodologies and reports. Tijana is our Head of Delivery and supported by a team of Consultants who are assisting large to small companies across all AML sectors with the development of their AML Compliance Programmes, AML Audits or Training. Tijana and her team’s focus is to provide practical guidance and expertise which can only be gained by observing trends and assisting over 1,000 clients with their AML obligations. 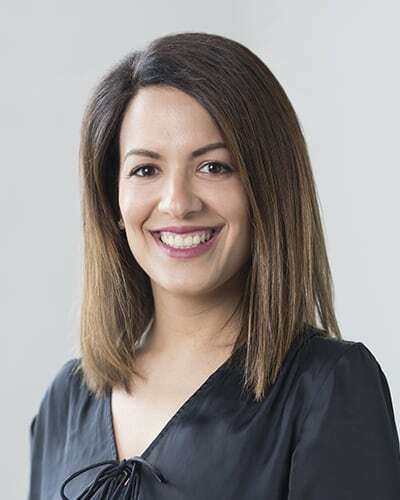 After graduating from the University of Auckland with a Bachelor of Commerce (majoring in Accounting and Commercial Law) Tijana took her career forward with KPMG and in 2014 worked for the KPMG Luxembourg office focusing on providing audit services to specialised clients with international reporting requirements. Tijana is a qualified Chartered Accountant, and gained her Certified Anti-Money Laundering Specialist certificate through ACAMS in 2016, and the CAMS-Audit advanced certification in 2018. Andrew has broad experience in product development in the banking, investment, and funds management space. Andrew was also the founder and compliance officer for a NZ & UK (FSA) regulated boutique funds management business which he ran for over a decade specialising in computer automated decision making. 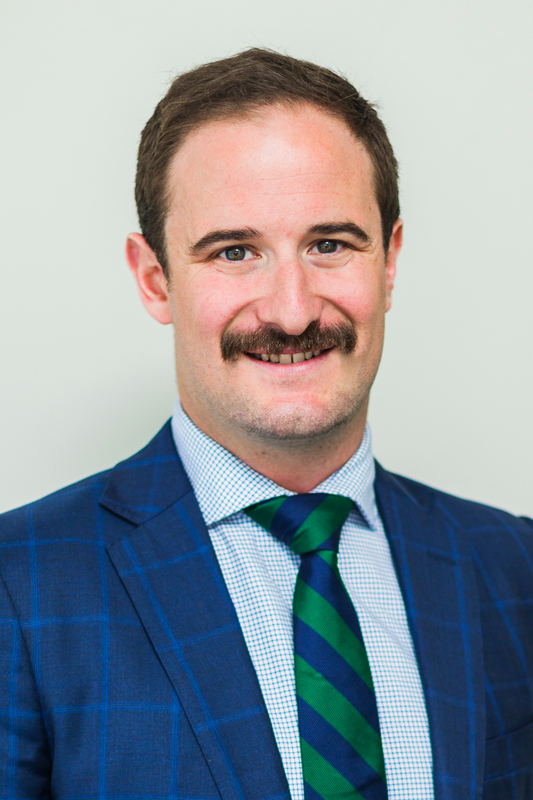 Before joining AML Solutions Andrew spent the past three years as a senior strategist for a consulting firm managing and commercialising intellectual property for clients. Andrew brings considerable experience in delivering technology solutions for business growth. Andrew is working, with the AML Solutions team and their expertise, to assist the development and roll out of AML initiatives that reduce the cost and time of compliance for clients while adhering to industry best practice. Genelle has a wide range of experience and qualifications within operational risk and financial crime prevention. Her skills include risk and control assessments, training, assurance and developing policies and procedures. Over the past 15 years, she has held senior roles with global financial companies and banks, including Prudential, Deutsche Bank and HSBC. She has completed several assignments across the UK and Asia and has engaged with law enforcement and regulators in these roles. Prior to joining AML Solutions, Genelle worked with HSBC in Hong Kong in an Asia Pacific (regional) financial crime risk role. 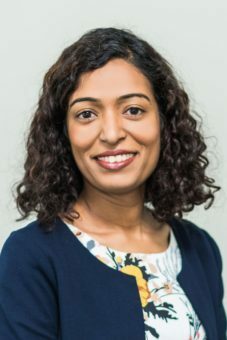 During her tenure with AML Solutions, she has worked with law firms, accountancy practices and real estate agencies, helping them to understand and comply with AML/CFT legislation. Christian has an education in Defence & Security and Law and has worked for AML Solutions for two years specialising in both consulting services and audit. Christian has completed over 50 audits across all sectors with a particular focus on FMA and RBNZ reporting entities. With a focus on the legal and real estate sectors, Christian has assisted a large number of entities from across Phase One and Phase Two with the implementation of their AML/CFT regimes and training requirements. With a broad range of experience assisting a variety of entities to achieve effective compliance, Christian takes a pragmatic, solutions focused, approach to AML/CFT Compliance and specialises in identifying and sharing new best practice methodologies.